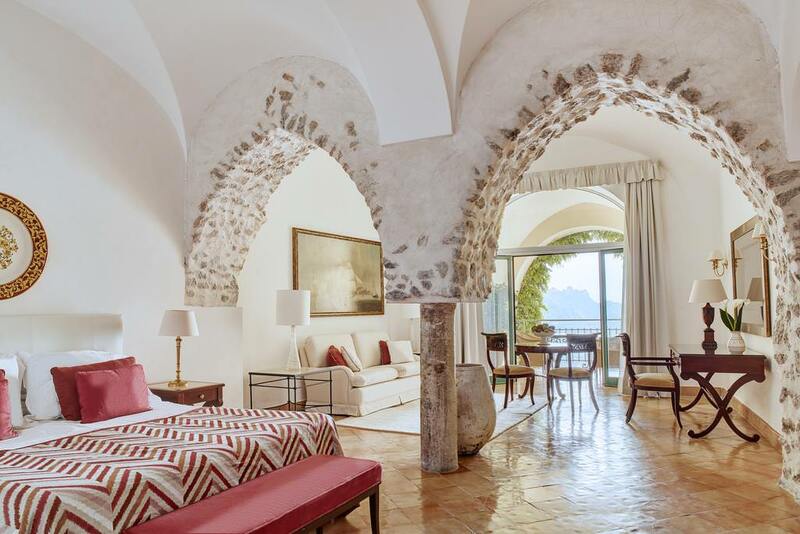 Set on a cliff edge 1,000 ft above sea level, Belmond Hotel Caruso is like a private balcony over the Amalfi Coast. 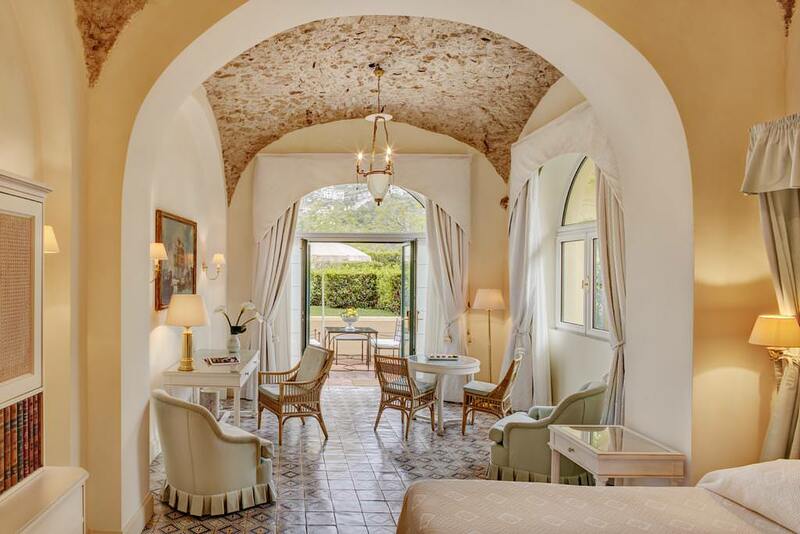 This former 11th-century palace boasts all the worldly luxuries anyone could desire. Marbled hallways lead to rooms brimming with antiques and paintings by old masters. 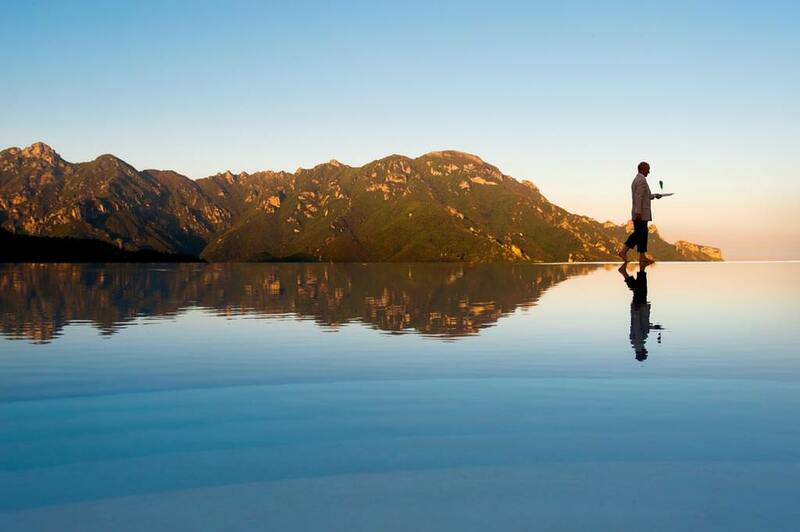 Befitting one of Italy’s top luxury spa hotels, the spectacular infinity pool is an architectural masterpiece. 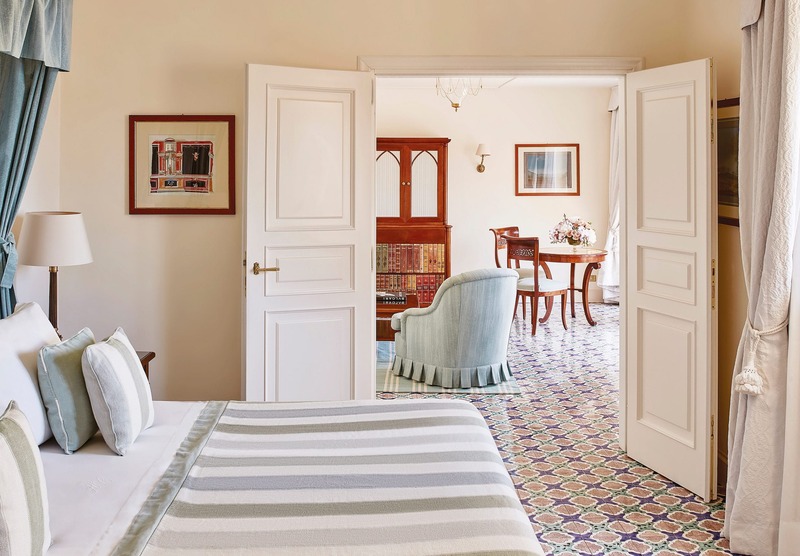 Guests can drink and dine among ancient frescoes or with ocean views, enjoying the vibrant flavours of Italy in the stunning restaurants of the hotel.